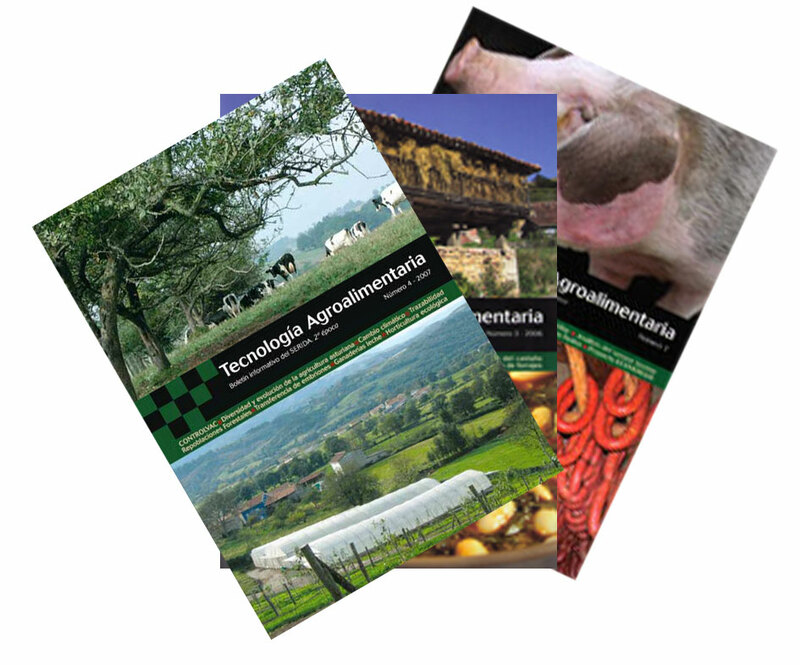 This section's main activity consists in channelling technical and scientific information, especially innovative knowledge, so as to help research and agri-food development policies. 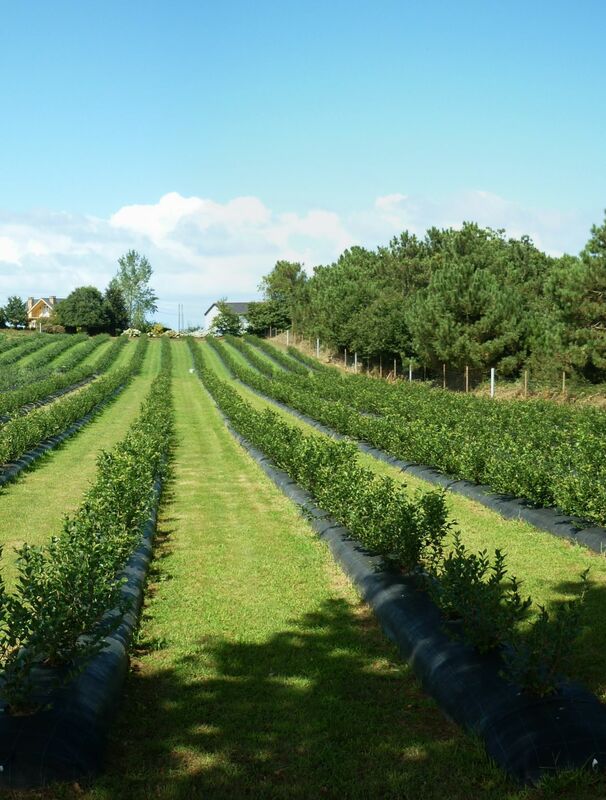 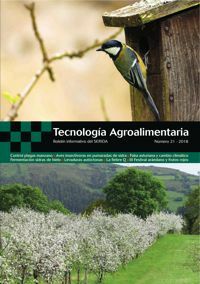 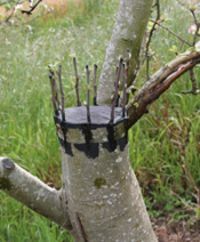 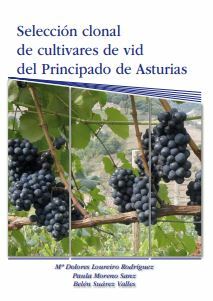 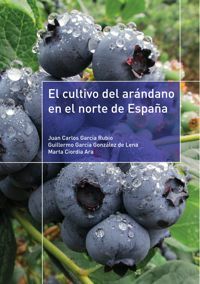 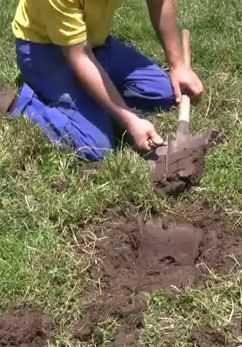 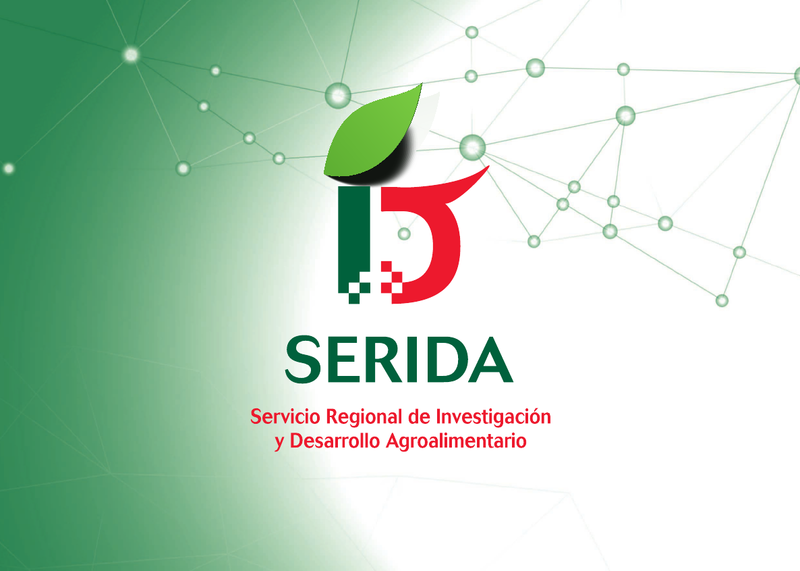 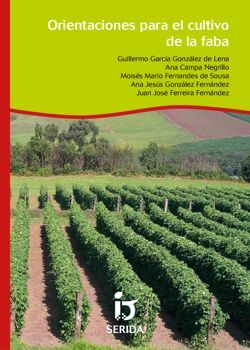 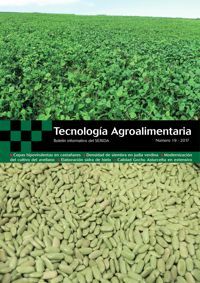 The underlying goal here is for the economic, social, educational, technological and scientific communities to profit from SERIDA activities and to offer to the Asturian agri-food sector the possibility of applying research and development results obtained by SERIDA and improving the flow of communication between both. 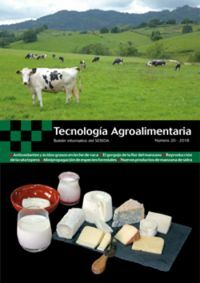 To integrate research and development in the socioeconomic setting and detect and foster the creation of new, innovative activities with the participation of actors involved in the agri-food sector. 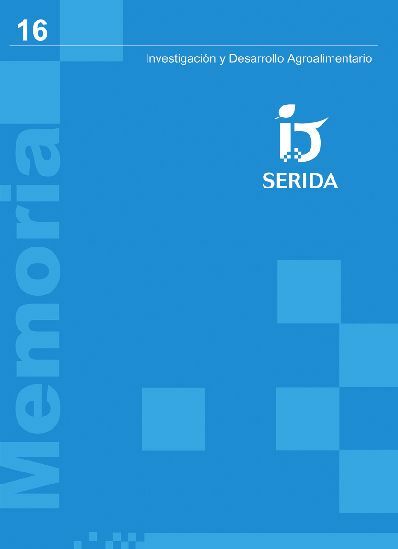 In order to carry out said activity, the section uses all available channels: Internet, its press office, publication of printed matter, audiovisual communication, interfacing between researchers and the sector through seminars, open-door days, agreements, training, etc. 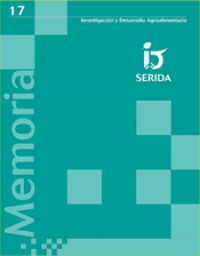 Publication of printed matter: catalogue with over 200 entries.